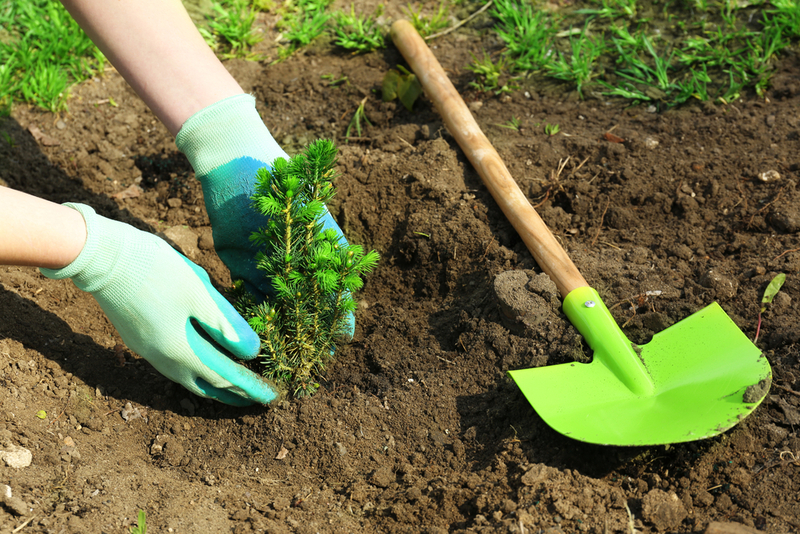 Adding trees and shrubs to your landscaping provides color and texture, and can even increase your curb appeal. When you need help choosing the right plants for your yard, you can count on Dundee Nursery & Landscaping in Plymouth and Hutchinson, MN, to have the widest selection and most knowledgeable staff. With their products and guidance, you can enjoy a healthy yard year-round. To give your landscaping a boost, add these trees and shrubs to your design. Dogwoods: Durable, tall, and available in colors, dogwood trees can withstand various climates, seasons, and degrees of sunshine. These low-maintenance trees only need a trimming once or twice a year to keep their shape. Fothergilla: Shrubs and bushes that produce colorful leaves and flowers add not only shape to your yard but also a pop of color. Consider the blue shadow fothergilla, which have blue foliage most of the year until they change to yellow-orange in the fall. These shrubs grow slowly, so they will not become unruly or overgrown too quickly. Boxwoods: A popular landscaping shrub, the sturdy boxwood stays green even in winter, keeping your garden looking lush during the cold months. With many varieties of different sizes, finding one to suit your property’s style is easy. They can be used as a hedge to make a natural border for your home or mixed with flowering bushes and plants. Willow Trees: For beauty and privacy, the willow is your best choice. This tree grows quickly and provides ample shade, acting as a natural cover for your home. A durable tree, willows survive in most soil types and will still have enough foliage on their branches to provide privacy during winter months. Conifers: Trees in the conifer family are tall, full, and provide both shade and shape to your landscaping. Pine, arborvitae, and spruce trees all fall under this category and offer year-round greenery to keep your yard both attractive and private. Conifers like the pine also act as a wind screen on blustery days. When you need landscape design and maintenance tips, Dundee Nursery & Landscaping has you covered. With locations in Plymouth and Hutchinson, this garden center and nursery makes it easy to find your favorite plants and flowers. You’ll also find a team of experts who can help you find the right tools for your next project. To learn more about this one-stop shop, call (763) 559-4004 (Plymouth) or (320) 587-4664 (Hutchinson). Visit them online to view their tree and shrub selection.